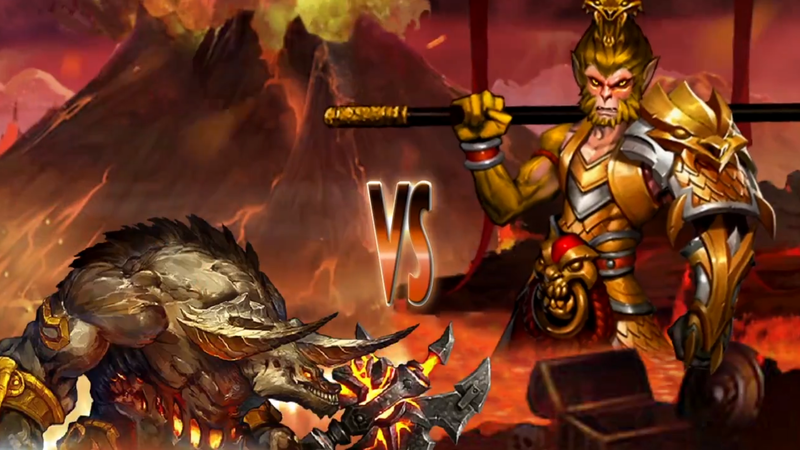 Copia is a free-to-play browser based MMORPG featuring a fresh take on the turn-based card battler. 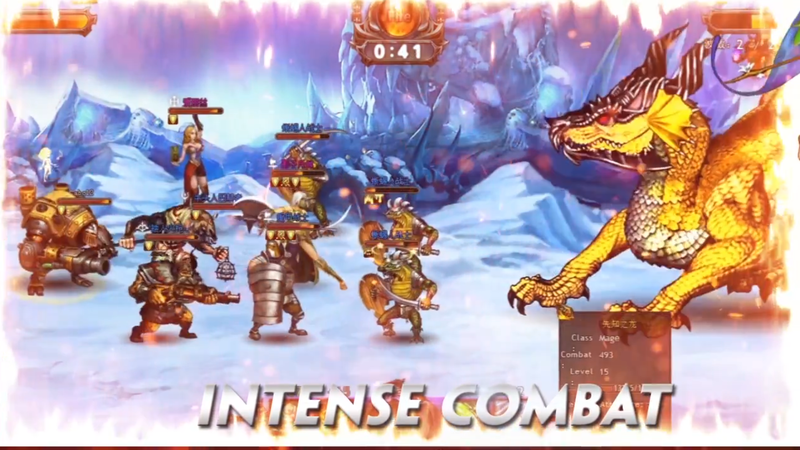 Fight off the invading demon force by taking a more tactical approach to fights by dissecting armies with precise elemental-infused attacks to single out and destroy the enemy leader with divine-level abilities, available for Windows. 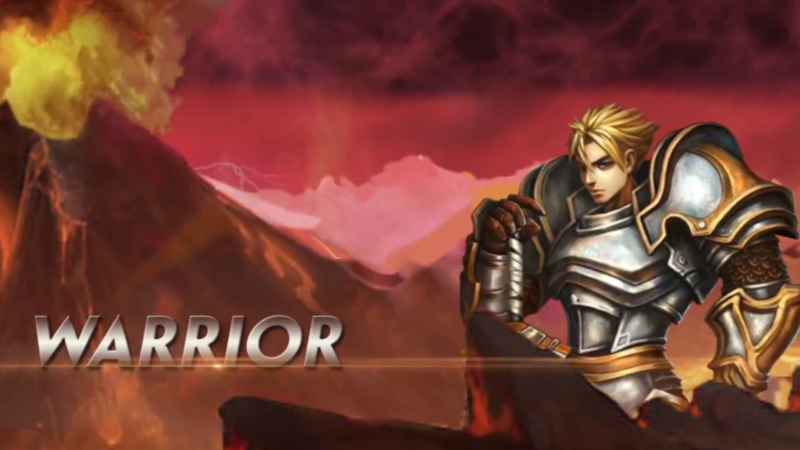 Storyteller: Protect the continent of Landea and discover the mysteries behind the missing legendary hero. Rock Beats Scissors: Take advantage of, or protect against, particular elemental attack types. 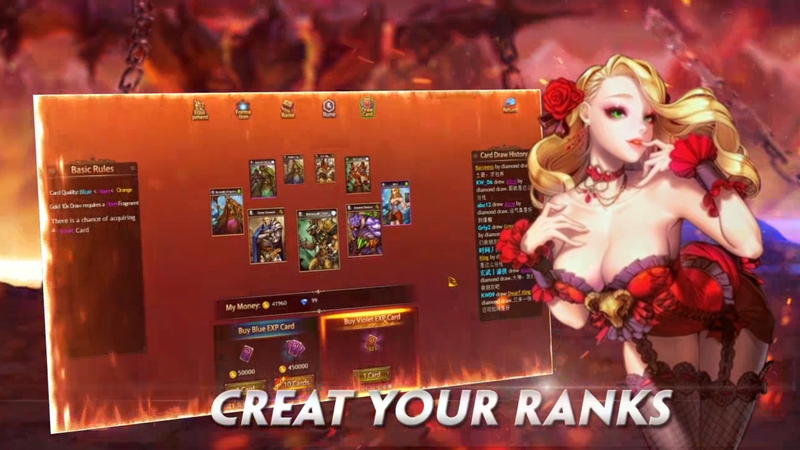 Commander: Fill out and customize your deck with powerful cards to call upon in battle. Copia by R2 Games is now in open beta! 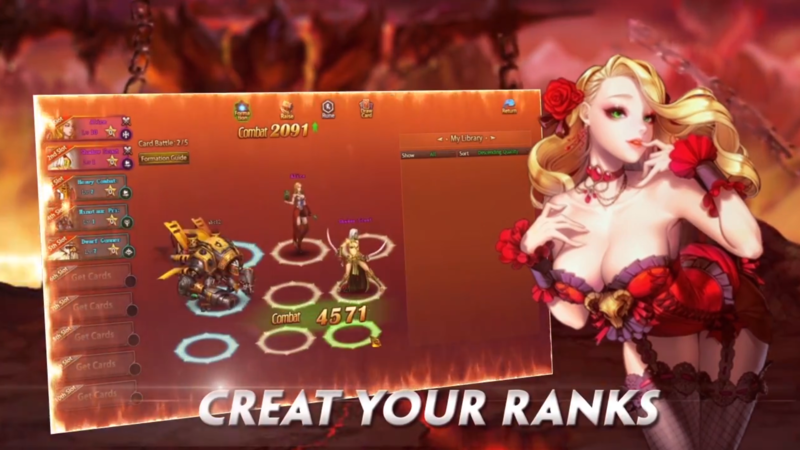 Boasting tons of features and interesting graphics, it's definitely worth a view!